NEW YORK STATE (September 22, 2014) – Governor Andrew M. Cuomo has signed legislation that protects young children by expanding the ban on the sale of products containing TRIS, a cancer-causing chemical used as a flame retardant. "No parent should have to second guess whether the toy or car seat they buy for their child is safe," Governor Cuomo said. "This new law will not only provide additional protections for young children, it gives peace of mind to parents who will now know that common childcare products purchased in New York will not contain this dangerous chemical." This new law, (A4741/S3703-B), expands the definition of TRIS to include an additional chemical, TDCPP (Tris (1,3-dichloro-2-propyl) phosphate), from being used in consumer child care products, including baby products, toys, car seats, nursing pillows, crib mattresses, strollers and other items intended for use by children under three years of age. 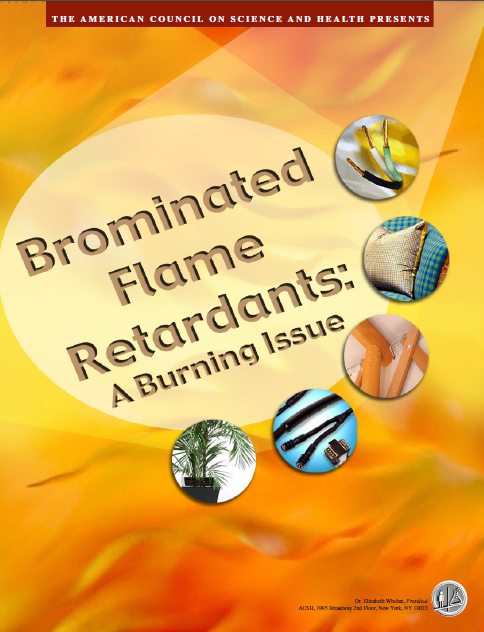 Alternative flame retardants are available as a substitute for TRIS, ensuring that these products can remain essentially the same but with reduced children’s exposure to the chemical.